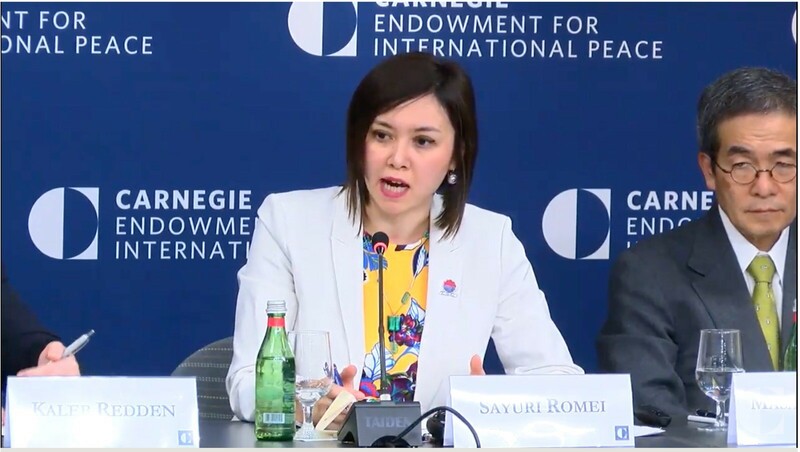 The security environment in Northeast Asia has become increasingly complex since 2013, when Japan last revised its National Defense Program Guidelines (NDPG). 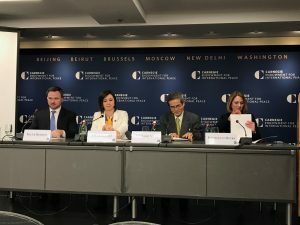 Moreover, the United States is shifting towards a sharper rivalry with China and Russia across multiple domains. 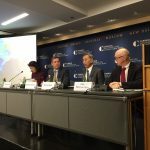 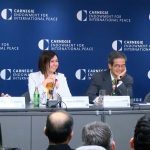 On January 11, 2019, in partnership with the Carnegie Endowment for International Peace, Sasakawa USA organized a symposium to discuss the NDPG. 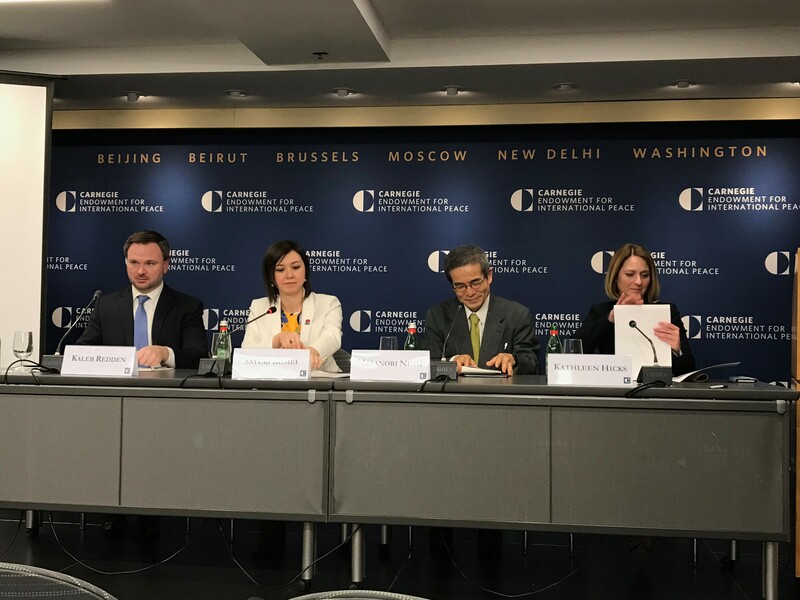 A bilateral group of scholars and former defense officials assessed Japan’s policy priorities and defense capabilities through the lens of its newly revised guidelines and Mid-Term Defense Plan. 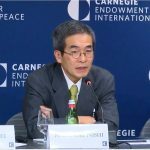 The discussion also considered implications for the U.S.-Japan alliance and regional security in the future. 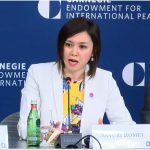 Sasakawa USA has published a comprehensive volume edited by Dr. Sayuri Romei, Fellow for Security and Foreign Affairs, Sasakawa USA, and James Schoff, Senior Fellow, Asia Program, Carnegie Endowment for International Peace, that will bring together the analyses of conference participants. 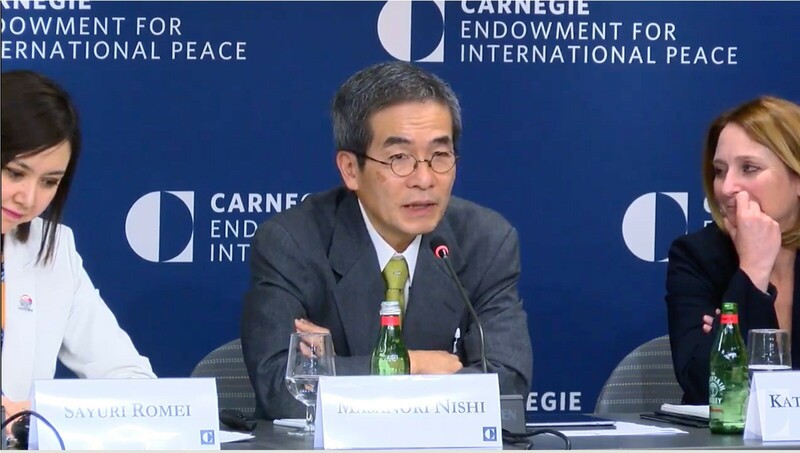 The volume examines the policy implications of the new NDPG and analyzes the global changes in the post-Cold War security environment that stimulated adjustments to Japan’s defense policy. 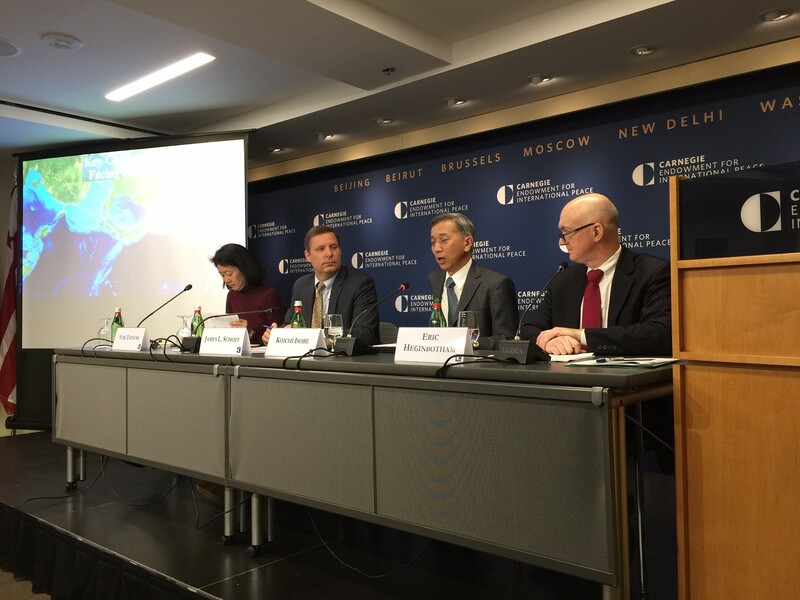 It also addresses the operational aspects of the new documents both from a Japanese and an American perspective. 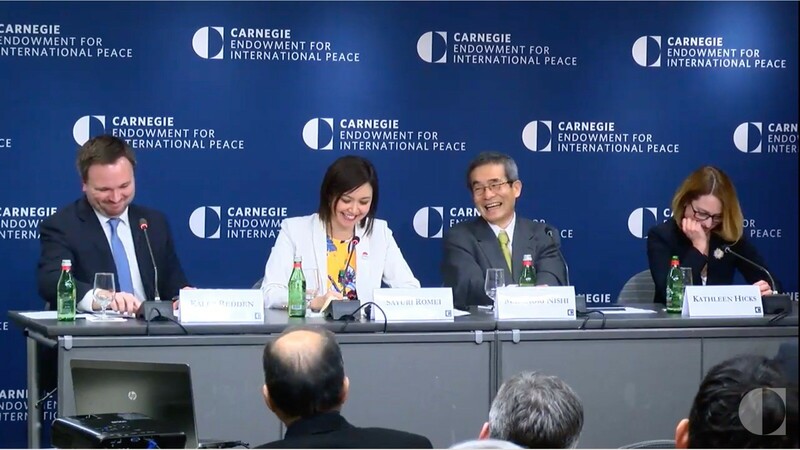 Additionally, the book will identify the common challenges faced by the two allies, and emphasize the cooperation opportunities between the United States and Japan. 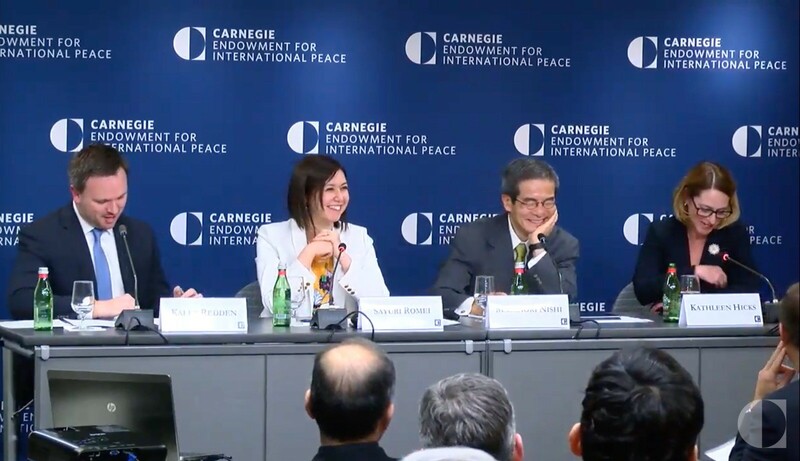 The book was published in April 2019. 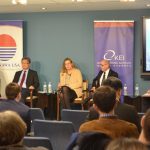 Sasakawa USA held a symposium featuring a bilateral group of scholars and former defense officials to assess Japan’s policy priorities and defense capabilities through the lens of its newly revised guidelines and Mid-Term Defense Plan. 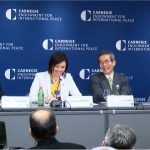 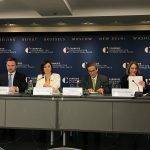 This event was co-sponsored by Sasakawa USA and the Carnegie Endowment for International Peace.